You washed and dried yesterday. (Nothin’ beats that fresh blowout look.) but its day two and the elements have been less than kind. 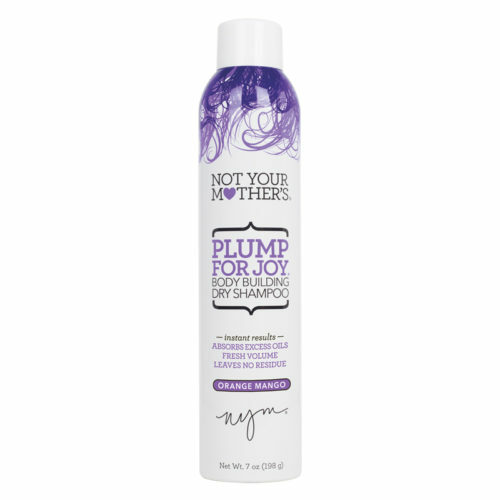 Keep your big, Beautiful style with PLUMP FOR JOY! 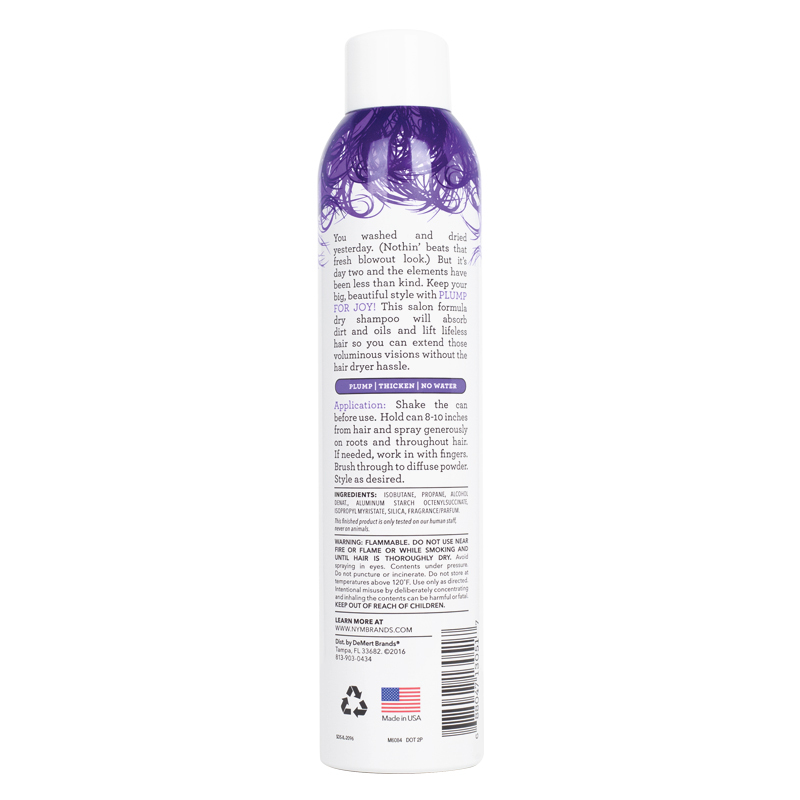 This salon formula dry shampoo will absorb dirt and oil and lift lifeless hair so you can extend those voluminous visions without the hair dryer hassle.